Powerful tool MAINTENANCE BENCHMARKING | Datapartner s.r.o. 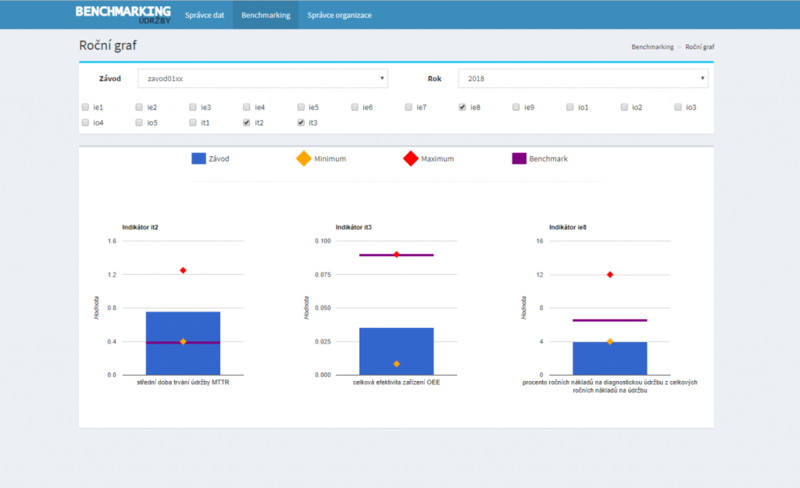 Let us introduce MAINTENANCE BENCHMARKING, a unique accessory to contemporary maintenance management. It is a very powerful tool for improving maintenance processes. The tool is especially effective at streamlining the processes of maintenance. It allows for the different procedures and their parameters to be continuously compared with those of the toughest competitors and/or industrial leaders. The tool is designed to deliver continuous improvements of business processes by taking advantage of the best approaches and by identifying, studying and implementing proven procedures. By doing so, the tool opens up ideal opportunity for gaining strategic and financial advantages. The MAINTENANCE BENCHMARKING is indisputably a unique project that can give the Production Dept. 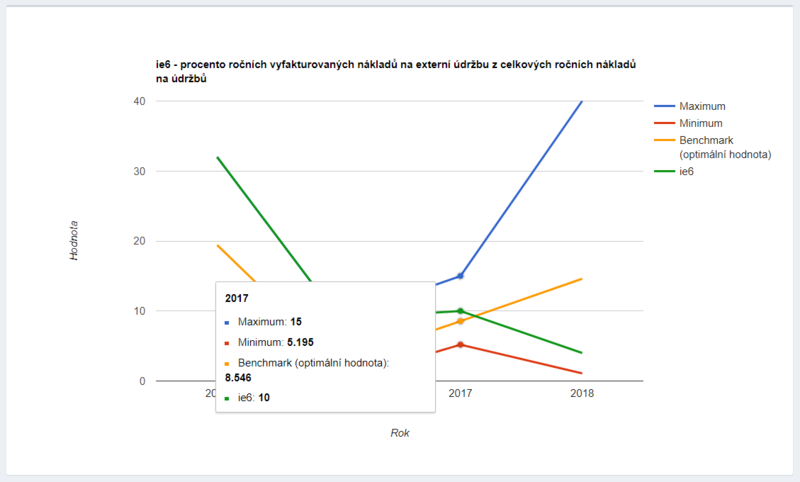 an overall view of the actual performance of maintenance processes and compare them with those of major corporations on the Czech market. 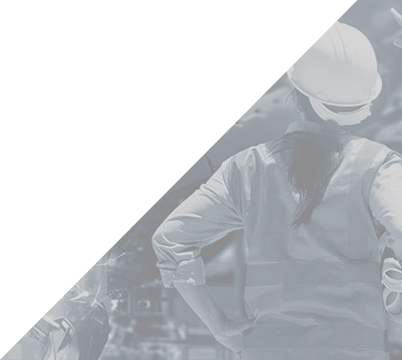 The results of checking the maintenance performance can greatly contribute to strengthening the competitive edge of any manufacturing organization, whereas the upfront investment to the project is currently zero for a respondent. We shall be glad to see you interested in the benchmarking project. The project is supported by the CR Ministry of Industry & Trade as a part of the TRIO program, the II. Call for supporting applied research and experimental development, specifically the "Maintenance management information system" with the added function of benchmarking and in consideration of a Call named Industry 4.0 and designated FV20286. Involved in the project have been leading experts from the Czech University of Life Sciences in Prague, Faculty of Engineering, together with a team of developers from NUMERICA, s.r.o. based in České Budějovice. The specialized SW shall be under development till the mid-2020. In addition to performing the basic maintenance functions, the SW shall apply advanced methods of data analysis to support preventive maintenance and to optimize maintenance processes.